Talking Point: A View from China - What's a Dog's Life Worth? Pet Friendly Britain: This Hertfordshire Dog Walk Has Everything You'd Want in a Day Out! Talking Point: Is Working With Dogs Your Idea of a Dream Job? Kitchen: These Homemade Cinnamon Buns Are Sure to Be a Hit With Dogs Everywhere! 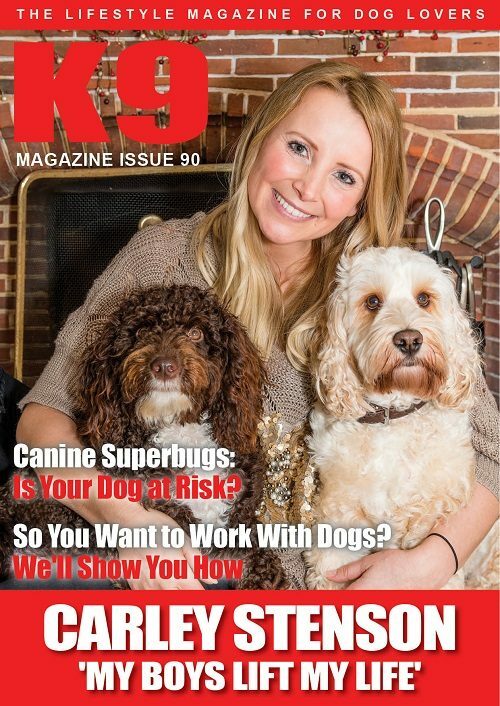 Health: How Big a Threat Are Superbugs to Your Dog?